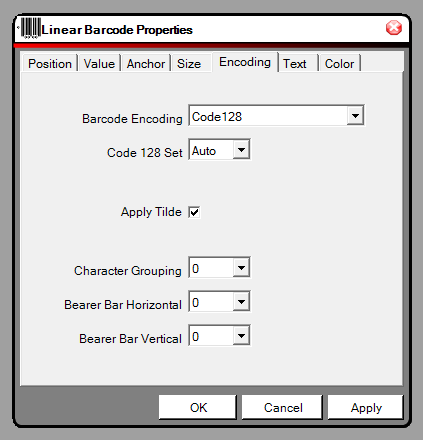 How to create SSCC18 with constant and serial data using Barcode Label Software? 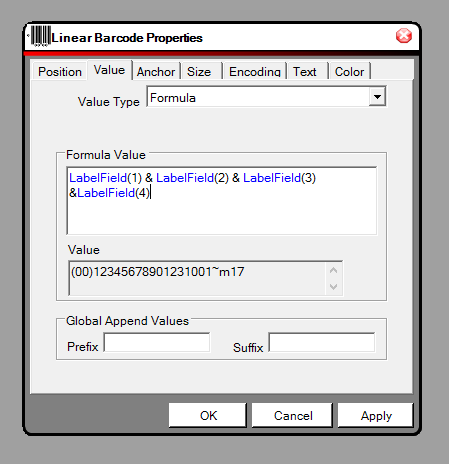 How can I do this with your Barcode Label Software? 1. 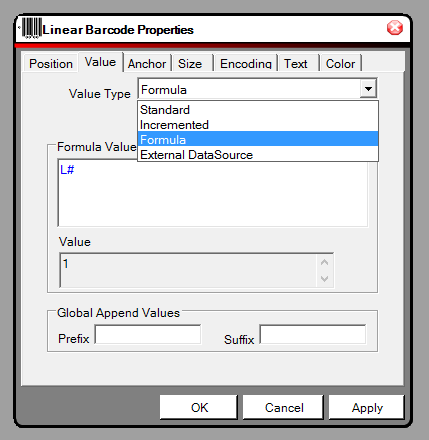 Run the Barcode Label Software application. 2. 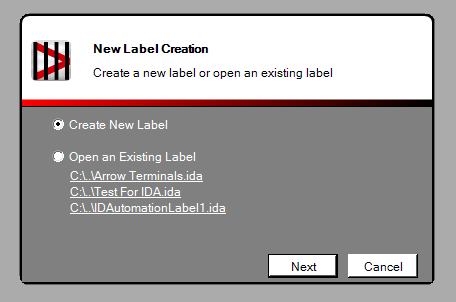 Select Create a new label and choose Next. 3. 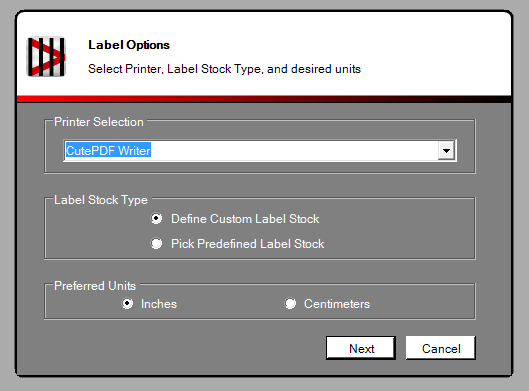 Select the Printer and Label Stock type and choose Next. 4. 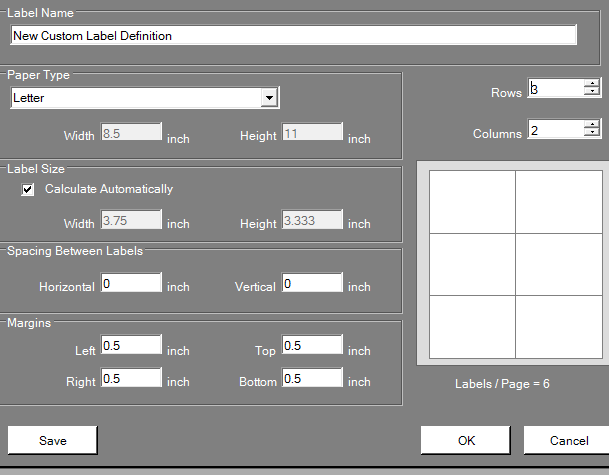 Customize the label size and choose OK.
5. 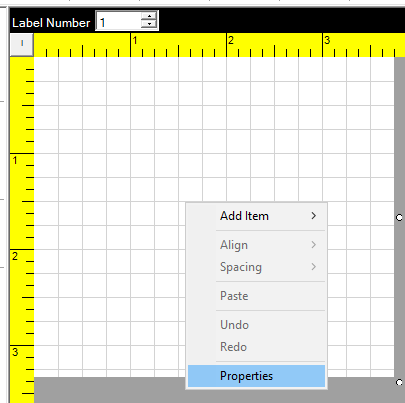 Right-click the label and select Properties. 6. Select the Label Fields tab. 7. In the LabelField(1) set it as constant and enter the AI with parentheses. 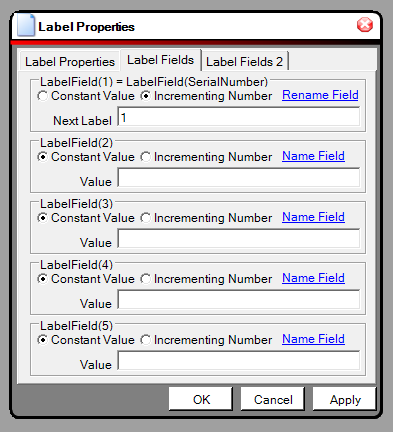 In LabelField(2) set it to constant and enter the constant value. In LabelField(3), select Incrementing number and enter the increment value. To calculate the check digit for SSCC18, enter ~m17 in LabelField(4). 8. Select Apply and OK.
10. Add a barcode to the label. 11. 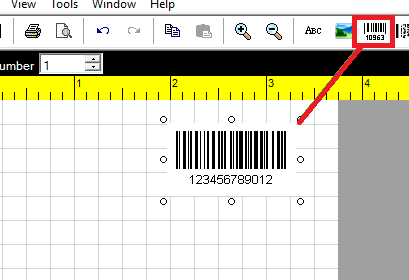 Right-click the barcode and choose Properties. 12. Select the Value tab and set the Value Type to Formula. 13. Enter the Label Fields and join each field using the ampersand character. 15. Select the Encoding tab and place a check in ApplyTilde. 16. Select Apply and OK.
17. 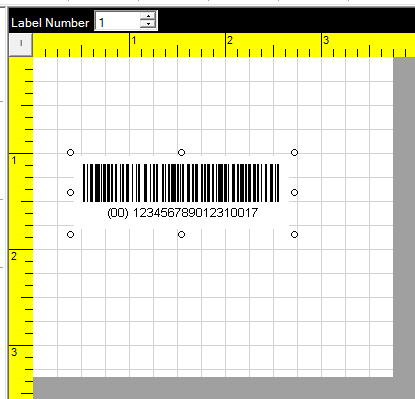 View the barcode label. The last digit is the check digit.